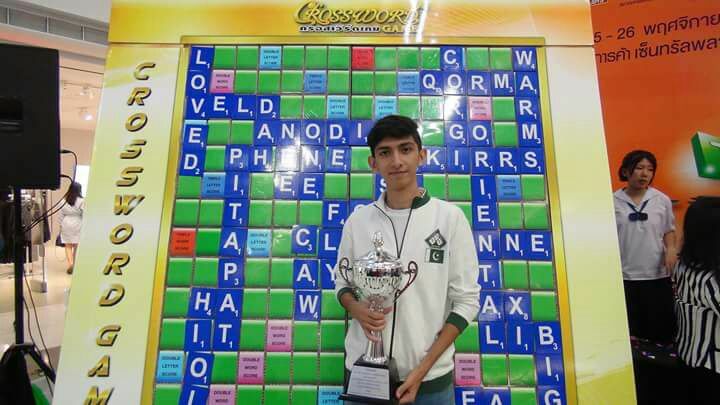 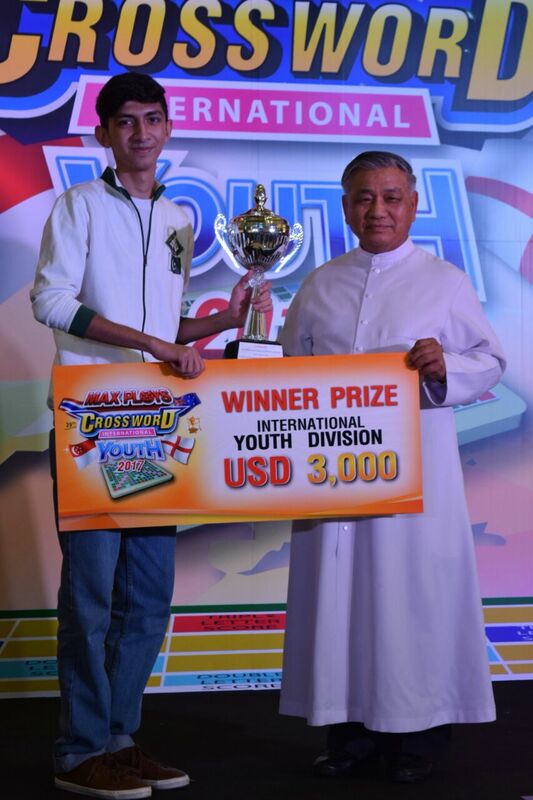 Pakistan’s dominance in the world of youth scrabble was demonstrated when 19 year old Hammad Hadi Khan of Pakistan clinched the 29th Princess Cup youth scrabble championship at Kuala Lumpur, Malaysia. 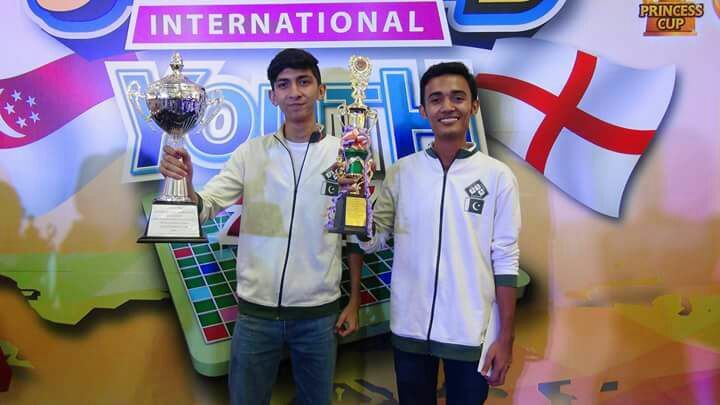 Former world youth champion Moiz Baig led the tournament almost right through but was topped by compatriot Hammad in the final. 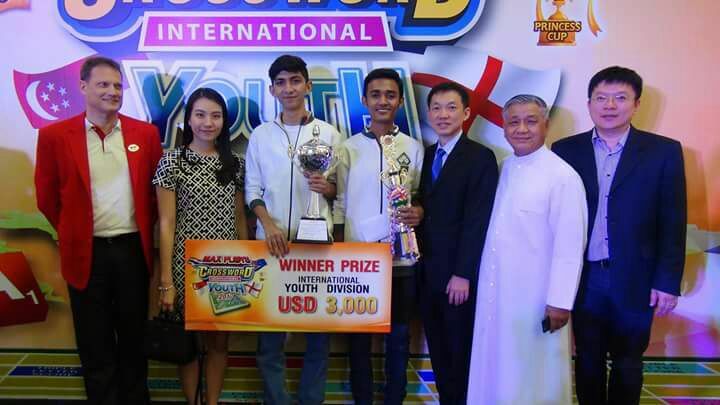 Yong Jianrong of Singapore took the 3rd position.Interestingly, this was the first time Pakistan has ever taken part in the Princess cup as it is usually held at a time when most of the youth players in Pakistan are unavailable due to exams.